Kurtis Patterson and Will Pucovski both make their debuts in batting legend's team. Kurtis Patterson and Will Pucovski have found backing from Ricky Ponting to make their International debuts ahead of the first Test against Sri Lanka in Brisbane kickstarting on Thursday, January 24. 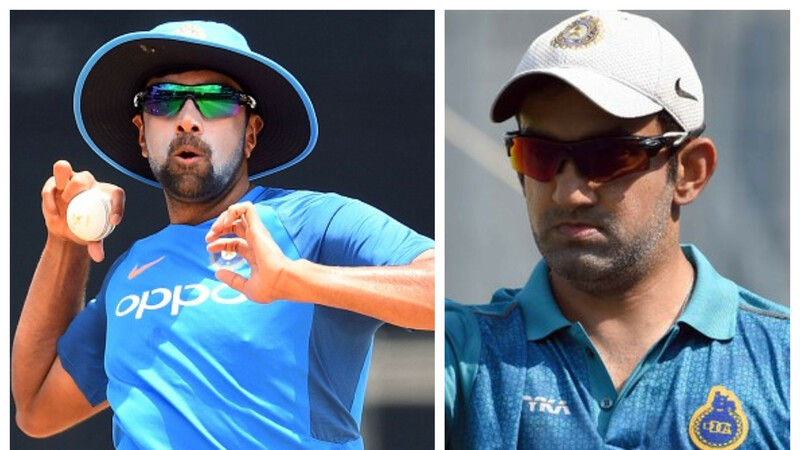 Batting legend feels that the duo formed by these two players from New South Wales and Victoria can push Australian cricket forward with their presence in the batting line-up. 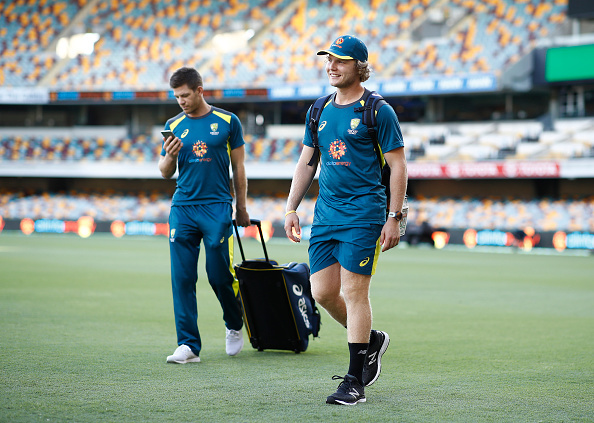 Patterson struck 157 and 102 for Cricket Australia XI in the tour warm-up encounter versus the tourists, while Pucovski has been selected on the back of magnificent performances at the domestic level. "He’s a bit the same as Pucovski – he’s sort of been on the radar for the past couple of seasons," Ponting was quoted saying on Melbourne radio station SEN, "(He) probably just hasn’t had enough runs behind him in the last 12-18 months to really put his name forward ahead of anyone else for selection." "I think he averages just over 40 now in Sheffield Shield cricket, which is probably as good as any of our young batsmen going around. As the selectors have been saying for quite a while now, we have to pick guys that are in form and we want to pick guys who are making hundreds." "It’s a gutsy call to name a Test squad as they did (on January 9) and then add someone to it at the last minute. It’s a gutsy call but I think it’s the right call." "He’ll be incredibly excited and I’m sure he’ll be a little bit nervous as well with the lead up to what could potentially be his first Test. If Will was going to play, you’d like to think he would’ve been told by now, just to give him as much time as possible to get his head around the situation," he added. Ponting further slotted in Marcus Harris, Usman Khawaja as his two openers and placed Marnus Labuschagne, Travis Head either side of Pucovski and Patterson. Skipper Tim Paine is positioned as per norm at No.7 before fast bowlers Pat Cummins, Mitchell Starc, Peter Siddle or Jhye Richardson and premier spinner Nathan Lyon rounds up the unit. Ponting’s Australian playing XI for Gabba:- Marcus Harris, Usman Khawaja, Marnus Labuschagne, Kurtis Patterson, Travis Head, Will Pucovski, Tim Paine (c/wk), Pat Cummins, Mitchell Starc, Nathan Lyon, Peter Siddle/Jhye Richardson.